Hello guys! 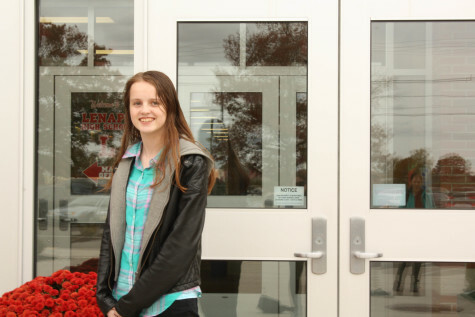 My name is Anna Rodefeld and I am a senior at Lenape High School. I love writing, so I'm excited to be doing the Smoke Signal this year. I am also on the Lenape Live production crew; I work the morning show and make segments for it occasionally, as well as playing the saxophone in the wind ensemble. I also love making bad jokes, watching YouTube, and anything to do with music. I hope you enjoy my articles!